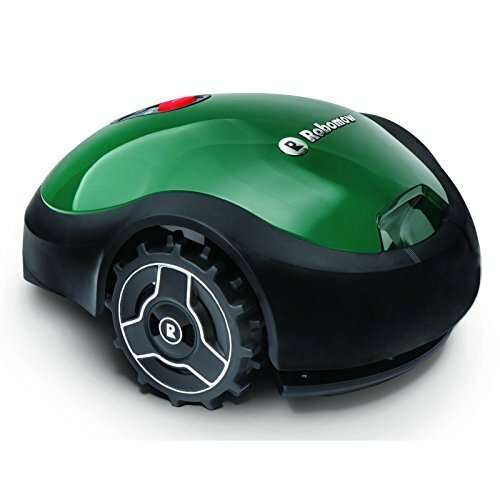 On this page I am going to take a look at one of the best robotic lawn mower manufactures around today, Robomow. 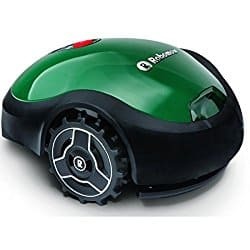 They produce a large range of robotic lawnmowers to a very high standard and at all levels to suite small lawns to very large grassed areas that takes some serious professional maintenance. 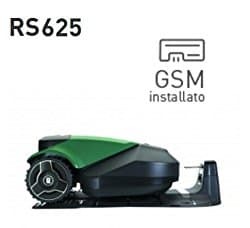 Robowmo, invest heavily to ensure they are constantly developing their robotic mower technology and in particular making them as user friendly as possible. The key consideration when investigating what robotic mower is best for your garden, is the size of the lawn you want it to maintain. 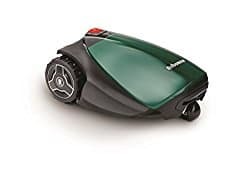 I have organised the range of mowers by the size of your lawn including a link to a full review to help you decide what Robowmo is best for you. Please feel free to contact me directly if you have any further questions or comments that I have not covered in my review. and want extra user features. 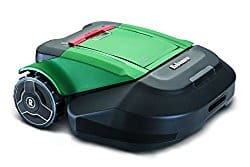 want to make use of extra user and mowing features.